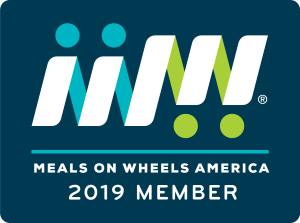 Donate your car, van or truck to the Meals on Wheels Car Donation Program and select Meals on Wheels Riverside to receive the proceeds. 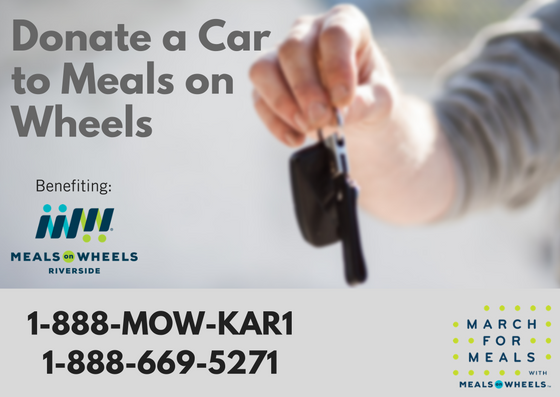 Donors wanting to donate a vehicle can call the toll free line at 1-888-669-5271. They should have the title in hand when calling. Once processed, free auto towing will be arranged, and the related tax documentation will be mailed directly to you. Find out more about the car donation process here.